This play is particularly suited for Class 8, 9 or 10. While some classes may just use it for a dramatic reading of the Carol, others will be keen to perform it. 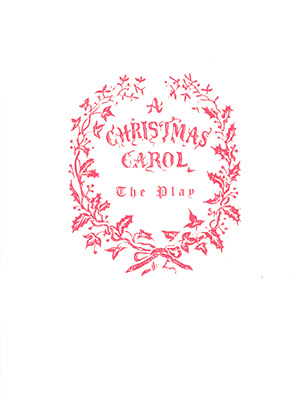 The words of this play keep very close to Dickens’ tale in order to preserve its typical Dickensian atmosphere. This was made possible by the fact that Dickens often uses the form of direct dialogue and always tries to let his characters speak in their own individual language. – Since this dramatic version was written for performance by a school class, as many scenes as possible of the original were preserved to provide as many characters as possible. – The book also contains some of the original illustrations as well as a biographical sketch of Charles Dickens, recipes for Christmas and Sir Roger de Coverley.